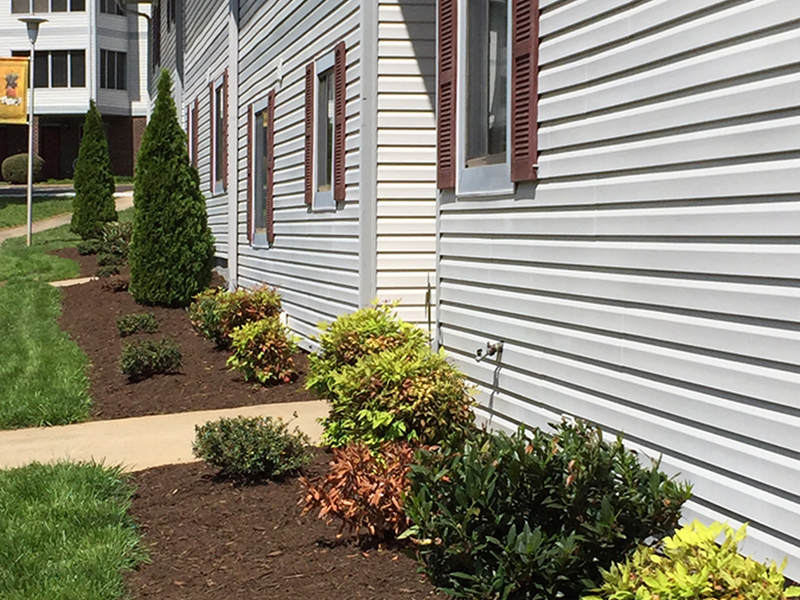 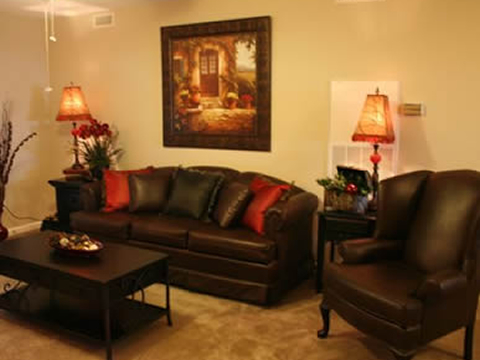 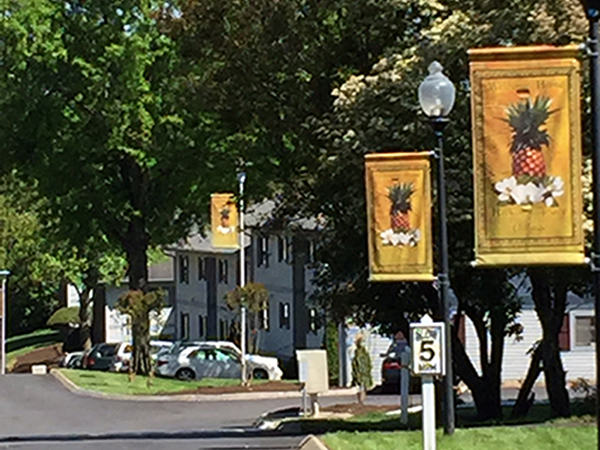 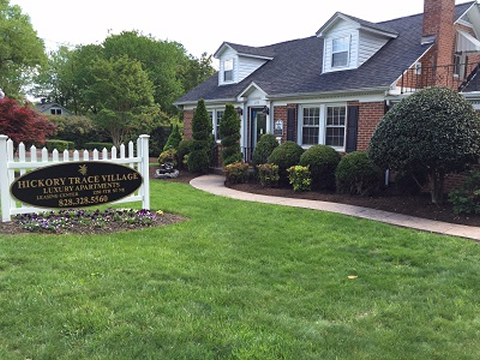 Welcome to Hickory Trace Village Luxury Apartments! 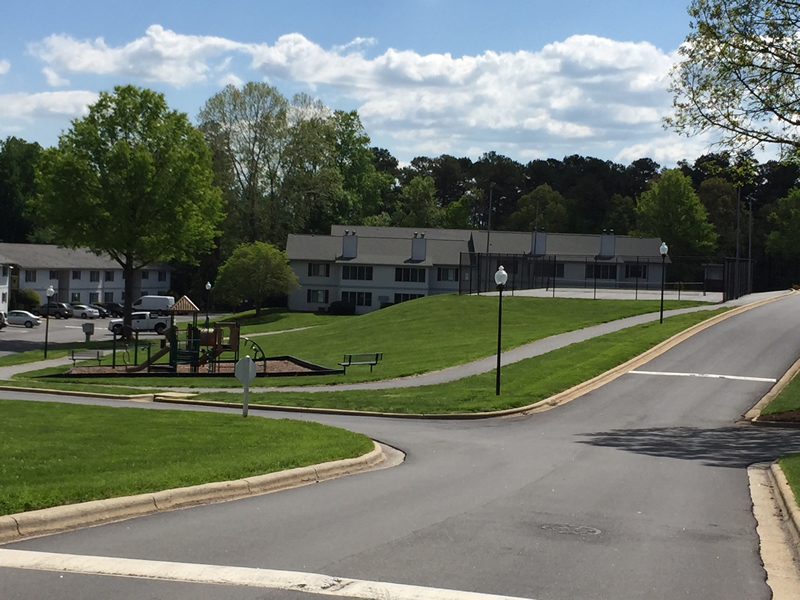 Hickory Trace Village offers more than a home…a destination and maintenance free living with a large variety of spacious floor plans that are set in a beautiful landscape, just minutes from downtown. 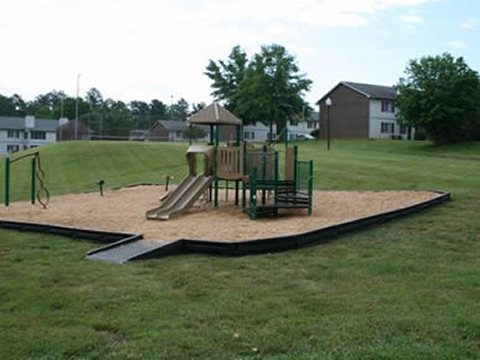 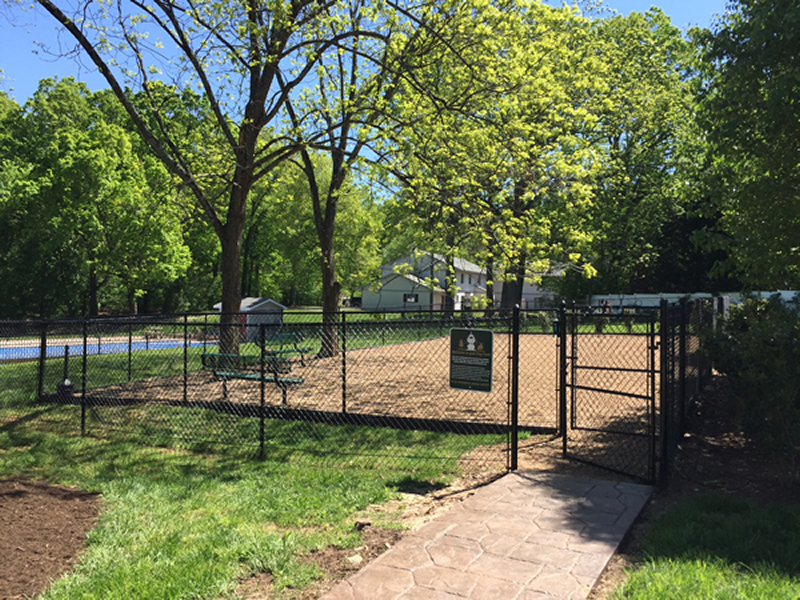 Hickory Trace Village supports the outdoor and active lifestyle with many amenities including tennis court, walking track, playground, two pools, picnic areas, and a fitness room. 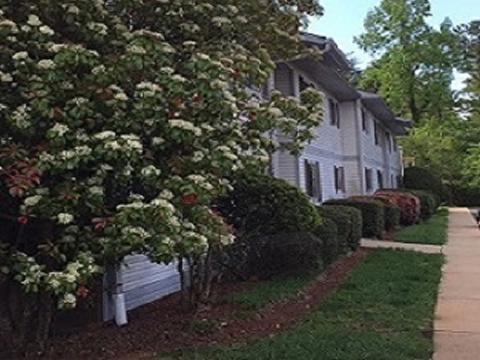 CLICK Hickory Trace 360 FOR GOOGLE 360 TOUR!